Reblogged from Lesism. My long time pal who is a talented writer, gifted human with issues he overcomes with the aid of Nature and… well, read for yourself. Of course you are all familiar with the announcement that they have found Earth-2… I mean Kepler-452b – orbiting a G-Class sun (i.e. much like our own), only 1.5 billion years older than our own Sun. The planet has 4% greater gravity than Earth’s, 5% farther from its parent star than Earth, 10% larger diameter than Earth, and 385-day orbit (compared to 365.25-day orbit for Earth). And it’s in the Goldilocks zone for human habitation! It’s 1,400 light years away from us. In other words it will take us a VERY long time to travel there. AUTHOR 2 AUTHOR INTERVIEW: Authors Mark Fine & Pamela Crane Reveal their Lives in Pursuit of the Art of Writing. Two authors become revealing in their two-way blog. 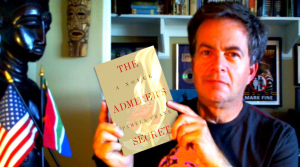 Find out what secrets each author reveals in this author-on-author interview between Mark Fine, author of the romantic historical drama The Zebra Affaire, and Pamela Crane, thriller writer of the best-selling The Admirer’s Secret. Do you have your passport, overnight bag, duty-free booze and immunisation jabs against yellow fever, malaria and insanity? This might be an easy ride but always be prepared for the unexpected. Clear Air Turbulence is nothing new or rare for those travelling Air Nelder. However, you’re here at Gate 42 (well known for being the answer Deep Thought gave as the secret of the Universe) having tricked your way past customs and jumped the queue. Once inside you might find that your only way out is via the emergency chute from a rear exit. We’ll sit in a port seat for now. These on the left facing the cockpit. Relax into its cushioned bounciness and clip your seat belt on. This port side of the plane corresponds to the left hemisphere of my brain’s cerebrum: the logical functions. What, Air Nelder can be logical? 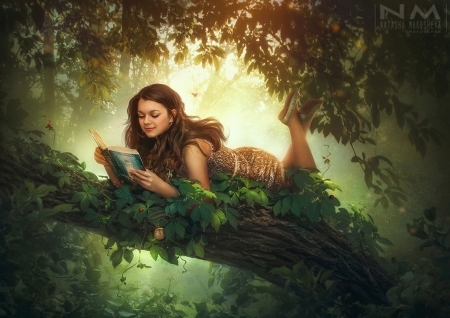 Have you read any of my stuff? The pilot has and that counts. Incredible as it sounds Nelder has penned academic pieces, even whole books on matters deep such as climate. A passion for having my head in the clouds from an early age (me and the clouds) led to my being awarded a Master of Science for climatology and air pollution, plus a Fellowship of the Royal Meteorological Society. Me, a Fellow of a Royal Society – it made my right hemisphere laugh out loud. I rarely write academic tomes about climate now, but my mind can’t stop admiring them, and being in awe of such facts that a small fluffy cumulus cloud can weigh 30,000 tons! It’s a wonder we don’t all wear steel helmets. That tornado devastating Oklahoma on May 20th shows we can’t take weather for granted. 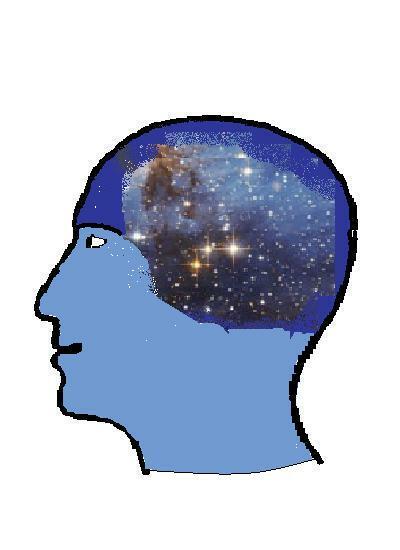 Knowing nerdy bits such as each water molecule in the atmosphere has up to 200 forces acting upon it, making forecasting so tricky, informs the zany right hemisphere in my fiction, as well as helping my other main non-fiction mind and body. Cycling is an activity perfectly suited to my writerly mind. Solo journeys up the gentle slopes of Welsh hills create hours of workout time for the right hemisphere’s lateral thinking, and I dream up non-fiction pieces to sell to cycling magazines such as Cycling World. The right side intrudes into the left so that my cycling articles carry titles relating, for example, to me cycling up a Greek volcano, or researching into why dogs bark at and chase bicycles. I get paid for those contributions and so it’s a case of my left hemisphere subsidising the right because I often disappear from home to attend writing retreats but either cycle there or hire a fancypants carbon-fibre racing bike when I get to Cyprus, Greece or Mallorca. The jiggling of my cerebrum as I cycle over rough byways, and the loneliness of this long-distance pedaller must aid the wayward thinking generating story ideas. My first novel zigged into my head, called itself Escaping Reality and zagged out there. Now the 3rd edition is published as a Kindle (today, in fact from Adventure Books of Seattle) I’ve always wanted a Brit version of that splendid TV series in the 1960s, The Fugitive starring David Janssen. I even worked in a madcap cycle escape where the reader wondered if the cycle would outlast the fugitive! Taking a break from cycling I wandered lonely as a hot air balloon one summer’s day near Bath, UK and you can tell something of my mind by the fact that I wondered how a villain would shoot down a hot air balloon! Don’t be daft warned the rows in the logical left side side of this Nelder airplane. Go on, urged the creative right. So it happened. In Hot Air a feisty red-headed girl witnesses a villainy from her balloon ride and has to escape several times from the gang who try to silence her. One of those escapes is from the gorgeous Mediterranean island of Mallorca and I just had to take a research field trip there to experience the smells and sights that internet searching alone cannot give me. One day I was puffing while cycling up a steep but beautiful mountain in Wales called Horseshoe Pass. Halfway up the steepest hill, it occurred to me that I’d forgotten to lock my door at home. Then one of those wayward thoughts zinged into the starboard hemisphere and said what if amnesia was infectious? A few more rotations of my legs and I reckoned I’d never read any story nor seen any film using the idea of infectious amnesia. Being a writer I added to the conflict and made the infection such that no one was immune, and the amnesia acting retrograde. Ie you lost your memory backwards from now, say at a year’s worth per week. Medically, it doesn’t exist – thank goodness! Think of the ramifications as people forget who they married, their jobs, where they lived. Kids forgot first how to write, read and talk. Then the logical side of my mind took over and produced the novel based on infectious amnesia called ARIA: Left Luggage. Beware – it is apocalyptic, how else could it be? On the other hand adversity is sometimes overcome with humour. It’s high concept and unique but a fascinating adventure of survival and friendship too. Thank you for flying Air Nelder today. I hope you had a pleasant flight and will join the crew again soon. I’m known to be rather obsessive about using colours and smells in stories and today I was reading the marvelous grown up novel, THE TOOTH FAIRY by Graham Joyce (RIP – such a shame, I’d met him several times at FantasyCon – a lovely man) and it’s the perfect exemplar of using sensory Show. The Goodreads giveaway of a signed copy of ARIA: Left Luggage is over. 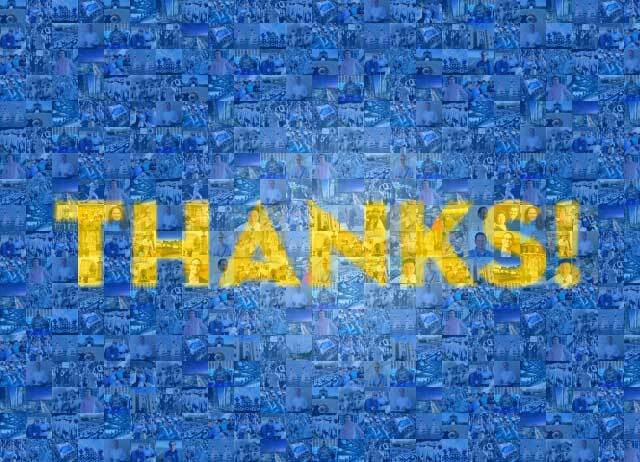 I am in debt to all those twitter, facebook and forum friends who spread news of ARIA’s involvement in the giveaway. Thanks a bundle! Ken of Ontario has an autographed copy winging its way via our respective Post Offices as we speak. ARIA is the first and so far only book to use the concept of infectious amnesia. Although character-led, the novel has breakthrough plot threads, making us think of what is the most important and crucial aspects of our lives. Research help and support was emailed from space! 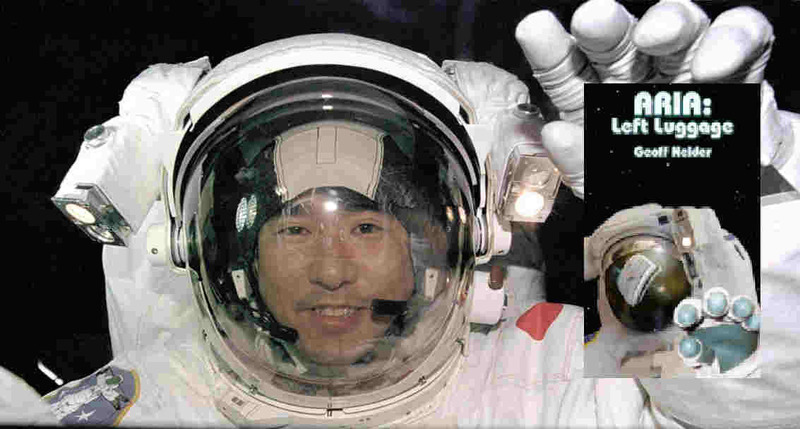 Astronaut Leroy Chiao answered my questions about the nature of the struts on the International Space Station, and wished me luck with the book. All the places on Earth used in the book are real geographical locations, including the ‘hidden’ valley – Anafon – in North Wales. The cover art is designed by award-winning artist, Andy Bigwood. 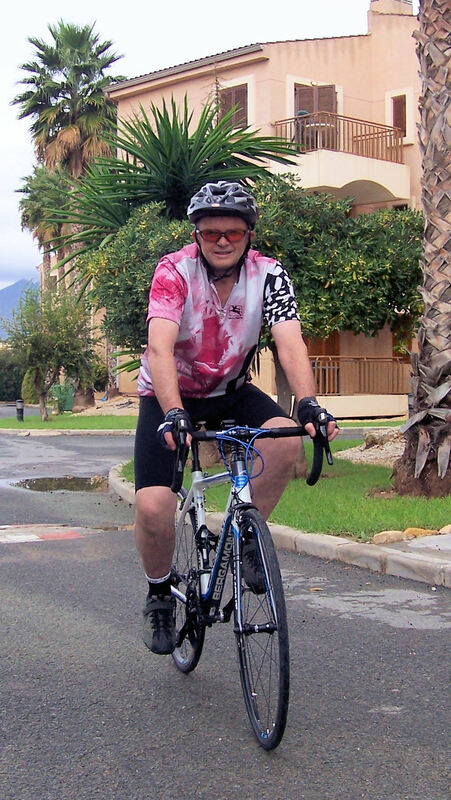 The idea of infectious amnesia came while I was riding a bicycle up a steep Welsh hill. 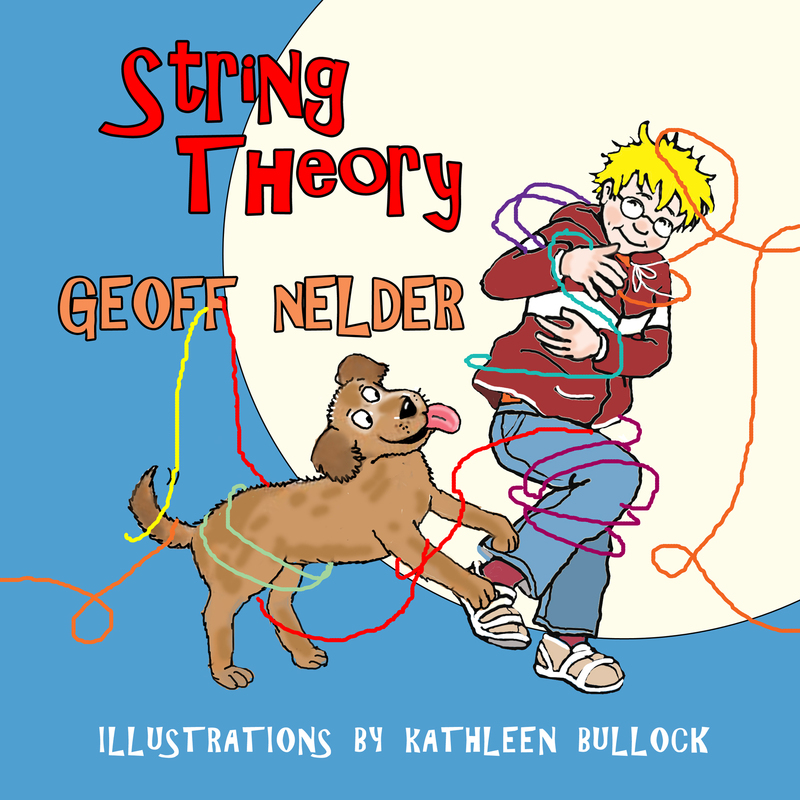 Anyone wanting signed copies of any of the books please send me a message here in a comment or email geoffnelderATyahooDOTcom or message me on facebook. If you ask a Briton what the date 1812 means to them they’ll respond with Tchaikovsky’s 1812 Overture with its crash of cannons and memorable theme tune, often accompanied with fireworks. A magnificent work of music written to commemorate the Russian defeat of Napoleon’s Grande Army of over half a million battle-hardened soldiers. 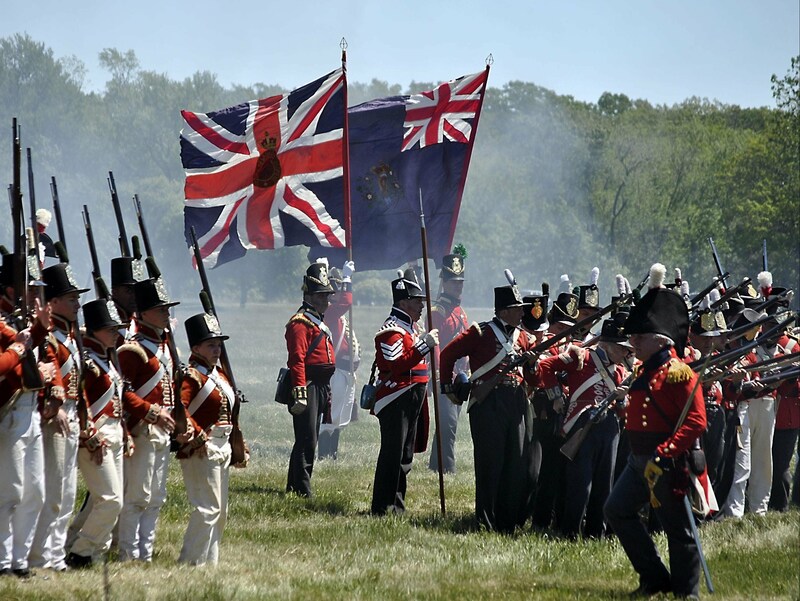 Ask an American and they think of the 1812 war with Britain, a war that is barely mentioned in British schools but which means much to Americans. To them they won that war after the English defeat at the Battle of New Orleans in 1815. In fact the war was officially ended before that battle and yet another battle occurred later which the Americans conveniently forget: the Battle of Fort Bowyer, which the English won. It’s moot to argue who won that war because it should never have been fought. Google the details on Wikipedia or the many history forums and laughably you get different interpretations of the same facts depending on whether the writer is American, British, Canadian or a Native American. It’s one of those topics where the facts either don’t count or can’t properly be ascertained. 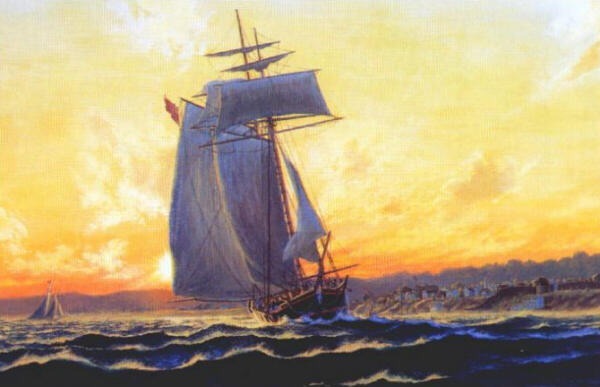 The Americans wanted the British Navy to desist boarding American ships and stealing the crew (impressing) and they were trying to annexe Canada. America failed to take Canada but won the ending (more or less) of the impressments of their sailors. Apparently the Americans (I can be accused of generalisation here, and I’d be guilty) believe they won the 1812 war because they solidly beat the English in the Battle of New Orleans. However, they conveniently ignore the fact that the Treaty of Ghent had already been signed the previous month and so the war was already over with no one winning or losing before the Battle of Orleans happened. Funny though because the English withdrawing from Orleans sailed around to Mobile and laid siege to Fort Bowyer. They took the fort but their celebrations were short-lived. The ship carrying the mail from Europe finally arrived with the news that the war was over in December two months earlier! The embarrassed English commanders, Cochrane and Lambert gave the fort back to the Americans with sincere apologies for the inconvenience! Shared from fellow science fiction author and BSFA member, Rosie Oliver. Such a useful and inspirational blog here. It’s all been happening in the heavens… there was the spring equinox late Friday (well at least in the UK), the solar eclipse on Friday morning (it seems appropriate that Richard III should be buried shortly after the solar eclipse, given his Queen is said to have died during one)… and for those of you who are interested there’s a science fiction story about an eclipse by Thaddeus White over at Kraxon magazine – see here. 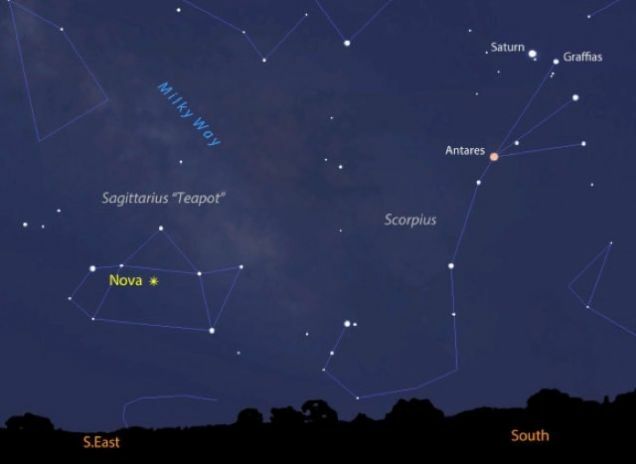 …and now there’s a nova brightening up in Sagittarius! The nova appears to have the classic hydrogen red surrounding a yellowish centre where the explosion took place. For more information check here. Whatever next? A friendly alien spaceship coming our way? 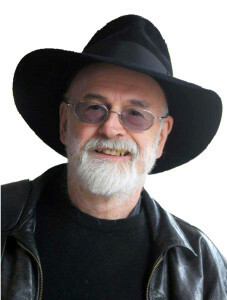 This blog is published in honour of Sir Terry Pratchett, who passed away from Alzheimers’ at the early age of 66 today. I met him once in Northwich Library in the early 1990s with my son, Robert. He gave a talk about what inspired him and that he possessed too many story ideas than he’d have time to write. How true, sadly. We all like different styles in books but his first Discworld book, The Colour of Magic remains one of my favourites – the way he described dawn in terms of darkness reluctantly withdrawing across hills and dales inspired my own style – much to the annoyance of some in the Chester Fantasy Writers’ Group. I recommend too, The Carpet People. Pratchett populates a lounge carpet with tiny folk, who as in Truckers, live their lives as an unintentional parody of the human society above them. It’s this socio-political angle in his books that makes the apparent childrens’ books as most definitely for grown-ups and thinking teens. The more poignant meeting with Terry Pratchett was experienced by my school pal, Trevor Taylor. 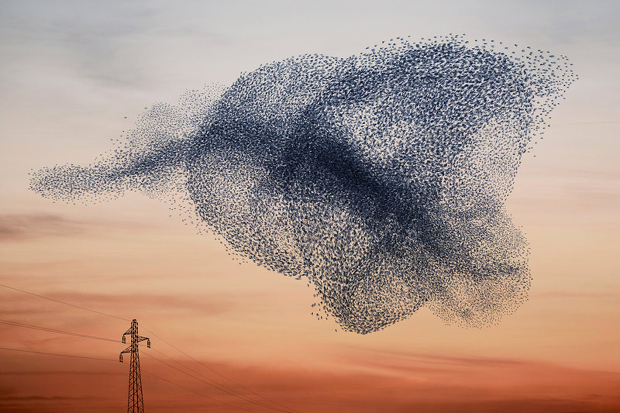 Near his own home in the Mendips are water marshland areas such as the Somerset Levels and the Slimbridge Wildfowl and Wetlands Trust and Trevor stood there to watch thousands of starlings doing their air sculpture murmurations. To his astonishment he realized he was standing next to a dark-cloaked man wearing a large black fedora. They talked about the starlings. I wish I was there. This classic collection of ‘horror’ mysteries was chosen to be read and discussed at the Chester science fiction & fantasy bookgroup The Esoteric Bibliophilia Society (TEBS) that meets monthly in the Custom House public house. The mysterious metaphysical with hint of paranormal cases of the German physician, Dr Martin Hesselius. Rev. Jennings sees a black monkey apparition even after attempts to be ‘cured’. He kills himself with a razor. Captain James Barton hears footsteps behind him; a strange little man (kind of shape shifter as a bird?) sometimes singing, ‘still alive, still alive’ – but who is? Barton carried guilt of a foremast man Yelland whose daughter Barton appears to have had an affair with? He dies of fright / guilt. Sentenced a forger to death but saw the man and now the judge has been charged with his murder. Judge found dead by hanging. Another sad case. Great quote on p93 “that ancient haunt of crutches and chalk-stones, Buxton.” Chalk stones could be the deposits in joints from gout although the deposits are really crystals of sodium urate (diet rich in purines such as sardines and liver, and beer and spirits. 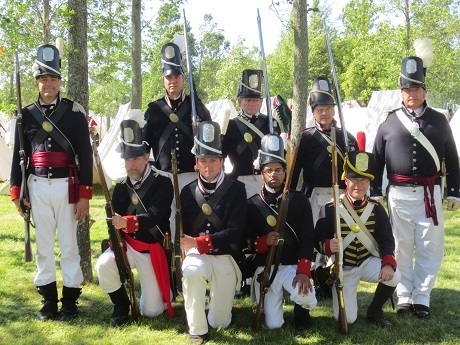 A period piece set in 1815 just weeks after the Napoleonic Wars in the Paris region. Based on the Mortis Imago affect where a drug induces apparent death. This idea is not new in fiction. I’m sure several ancient Greek dramas use potions to simulate death in the living. The Bruce Willis film Hudson Hawk (1991) has poison darts with curare to paralyze victims. Young Englishman Richard Beckett falls instantly in love with a beautiful married woman who is allegedly a Countess. He is lured by entrapment to part with his money to help her by buying her fake jewels. However, a ‘secret service’ man who also befriended Beckett finally outed the scam and saved Beckett from dying inside a coffin after having taken a mortis imago drug for the second time. Although a period immediately after a war in an occupied country is fascinating, Beckett seemed too unconcerned at his dangers (compared to my dad after WW2 in Germany where occupying British soldiers and civilians had to be careful of Germans out for revenge – sometimes in desperation trying to find lost loved ones as I witnessed in Osnabruck in the early 1950s) and the events that befall him are too predictable for the modern reader. I was hoping for a better twist at the end. Awful POV switch when Beckett was in the coffin and so he couldn’t possibly know what was going on out of it. Theme of an innocent in peril was popular in early and Victorian literature. One interesting fact I learnt from this story is that nobles didn’t take their own horses on long journeys but rented them even though they owned the carriages. 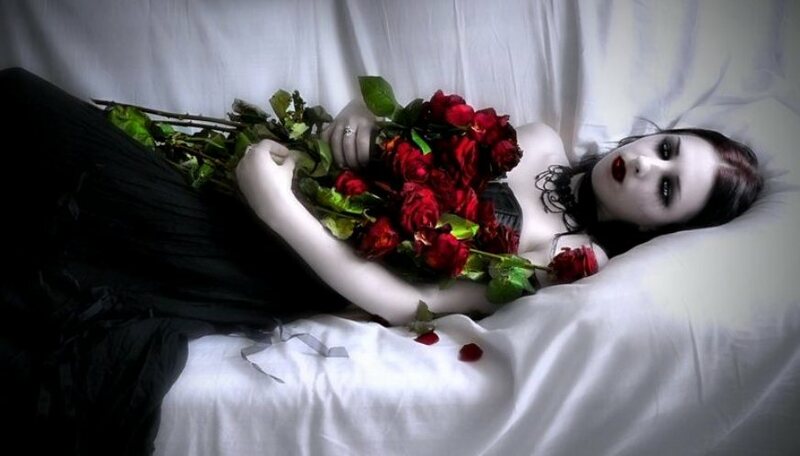 Female vampire story where the innocent lone child, Laura, is besotted with a similarly beautiful Carmilla who has to stay at her schloss while her mother is away. Hints of lesbianism. Again the clues are too obvious for the modern reader. I hope this helps the book group to fill in where they gave up reading In a Glass Darkly. Apparently most gave up in boredom by halfway and so missed out on the atmospheric and more intriguing ideas in Carmilla, and in The Room in Le Dragon Volant – my favourite. Most of the stories were sad but the latter two at least possessed great atmosphere, a fascinating contrast read for me in sunny Lanzarote. 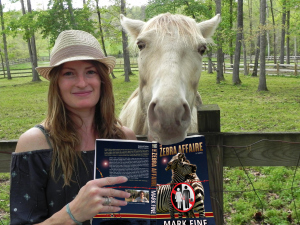 Thanks, Graham for suggesting it although I more enjoyed reading The Martian by Andy Weir. 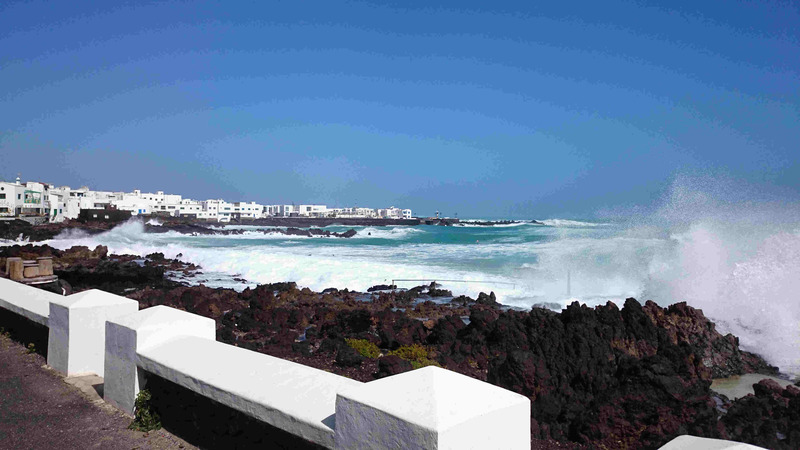 I spent a week with my lovely wife on the volcanic island of Lanzarote in the Canary Islands. Idea: get away from her work pressures and the frozen north of England; get me away from the web and writing. We took books both Kindled and papered and enjoyed our apartment in Arriete overlooking the sea as you see here. In fact the view is north towards the quaint village of Punta De Majeres where I stayed last June with UK Authors. Note the not-so-calm sea as the Trade Winds kept us cool. I read The Martian by Andy Weir, an interesting hard science fiction in which astronaut, Mark Watney is left for dead on Mars. He survives and so he should with his masterful engineering and botanical knowledge. I think he could have grown the legumes as well as spuds but I really enjoyed the nerdy aspects. If you think his way off and back to Earth was rather too much like the film, Red Planet (2000) then so do I. I also think Mark could have guessed he’d be watched by satellites and be able to make a radio from all the parts he had but it is a great geeky book. I would have had Martians even if like sand amoeba but hey ho. 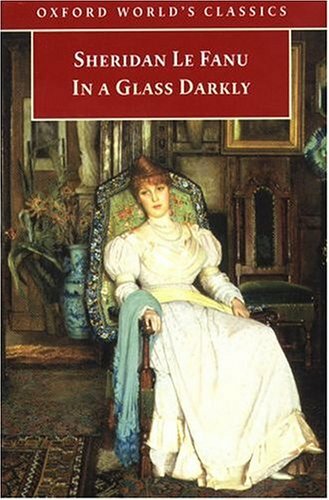 Also read Into a Glass Darkly by Sheridan Le Fanu. Liked the Conan Doyle / Walter Scott style but what might have gripped a reader in 1872, the conflicts’ resolutions are too obvious for modern readers. Meanwhile I discover that my short horror story, IMPULSE, which is based on the childhood ditty, As I was going up the stair I met a man who isn’t there… A chap is so burdened with work and relationship stress he ducks it all and takes a holiday to Gozo near Malta. Except that he finds his past not catching up with him as vanishing too much! Here it is and FREE to read along with other great stories. I also discover two marvelous reviews of ARIA. I’m tempted to be naughty and cherry pick their best bits but here they are in full. A mysterious out-of-this-world suitcase found wedged on the International Space Station triggers a viral catastrophe of apocalyptic end-of-days proportions on the humans habitants on the earth below. Unlike the typical B-movie type scenarios of less sophisticated science fiction, “ARIA Left Luggage” avoids the gratuitous and the obvious–sparing the reader passages about seamy bodily fluids and dismembered limbs. Hence, I really enjoyed this book because it added such intelligence and integrity to the genre, without sacrificing drama and body count. The fact that the alien contagion was manifested as rapidly overwhelming amnesia–is so relevant to this baby boomer generation that’s facing an epidemic of real-world diseases that impair memory and cognitive functions, such as Alzheimer. By tapping into our collective fears in this regard, Nelder certainly had my attention. The author ably describes the consequences of losing one’s mind by describing acute scenarios; a pilot en route over the Atlantic loses his way, with tragic consequences, when he forgets the flights final destination. It was truly frightening to witness, through the author’s eyes, how civil society can so rapidly deteriorate back into the Stone Age as humanities memories fade to naught. My personal interpretation of Geoff Nelder’s Sci-Fi allegory is a near-future modern day twist on the Dark Ages or Middle Ages–a period devoid of inspiration and culture possible due to famine and disease including the dreaded “Black Death” (Bubonic plague); it began at the fall of the Roman Empire and ended at beginning of Italian Renaissance – The Age of Discovery. Possibly the Italian doctor featured in the story triggered this thought, as well as the choice of “ARIA” being Italian for “Air” as the acronym for the virus. This is a cerebral, thoroughly researched, and most enjoyable. The characters are vividly rendered, with their flaws and smarts displayed for all to see, making them memorable. For me it took only a minimal suspension of disbelief, and the plot felt thoroughly plausible. Just substitute ARIA for an another earthbound airborne virus, accelerated throughout humanity due to population density, easy accesses to transcontinental travel, unrestricted borders, and the potential transmission speed of the disease would be like no other time in history. As for those interested in survivalist prepping, but with an intelligent scientific / medical twist, ARIA promises to be a satisfying read. For those fans of science fiction, here you will find an immediacy and relevance (note the recent Ebola scare) that will trigger within you all the “it-came-from-outer-space” drama and tension you’d ever desire. Character-driven and a diverse cast, plus the compelling plot, suggests ARIA: Left Luggage has the makings of a fine motion picture. This is from Jean Gill author of One Sixth of Gill. 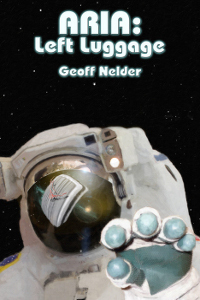 Just finished ARIA:Left Luggage by Geoff Nelder and would definitely recommend it. Here’s my review ‘Classic ‘what-if’ world-threat sci-fi: What if an amnesia bug went viral? Who would remember enough to be able to fight it? What decisions would you take to survive? Very convincing ‘what if’ sci-fi disaster novel as exciting as the classic invasions of Triffids and Midwich Cuckoos. The range of the novel shows global consequences through detail of a few places geographically far apart (London, Houston, north Wales, Banff, Australia) A variety of characters draw the reader into everyday human dilemmas and relationships in such an inhuman situation, all very nicely done (although ‘nastily done’ is probably more appropriate). I don’t like violent scenes but, for my taste, Geoff Nelder keeps the story entertaining, showing plausible conflicts – and deaths – without dwelling on gory detail. The working relationships reminded me of the petty rivalries and allegiances in any job and the wry humour lightens the depressing consequences of ARIA. I was intrigued by the premise but what really impressed me was the detail of the way ARIA spreads and its impact. I can’t say whether the technological details are accurate but the logic, the portrayal of people and places and the twists of the narrative kept me fully involved. My only disappointment was that there wasn’t more of a conclusion. I know there’s a sequel and I look forward to that but I do like more of a resolution at the end of a book even if some loose ends are left dangling for the next one.